Last week Thursday, March 23rd, a shooting incident left residents of San Mateo Subdivision in San Pedro Town shaken. 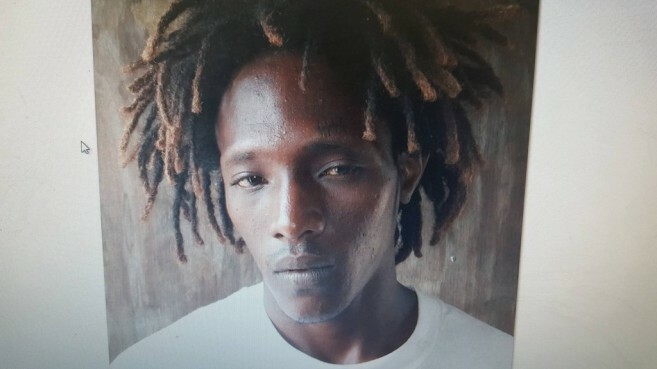 It was later revealed that two male persons were injured- 18 -year -old Delson Paguada and 30- year -old Leroy Goff in what was deemed as an attempted assassination. As a result two persons were reportedly detained for questioning. However, no further updates have been provided by the Police Department regarding this latest act of violence on the island. According to the only note from the police, the incident happened around 9PM, while Paguada was walking towards his home. The report states that while approaching his home, Paguada heard gunshots and saw two male persons in a yard opposite to him with what appeared to be a 9mm pistol. The men allegedly shot at Paguada, and he received a single gunshot wound to his right armpit. The police arrived in the area shortly after and rushed Paguada to the Dr. Otto Rodriguez San Pedro Polyclinic II for treatment. While conducting a search in the area for the suspects, Goff was found lying on the ground suffering from injuries to his back and chest. He was also transported to the polyclinic for primary medical care and later flown out to Belize City along with Paguada, for further treatment at the Karl Heusner Memorial Hospital. They were both listed in stable condition. As of press time, local authorities have not provided updates on this shooting. With no formal reports available, The San Pedro Sun has spoken to several sources, who allege a connection between Paguada’s attack and a murder in October 2016. On October 26, 2016, 30-year-old Jason Gillett was gunned down by an unknown assailant at the entrance of San Mateo. The police report noted that he had been shot several times to the upper part of his body. Gillett, originally from Belize City, had been living in San Pedro for the past three years, and in that short time, became quite familiar to local police. It was then alleged that police had identified a few persons of interest, Delson Paguada being one of them. Two days later, on October 28th, 44-year-old Antonio Paguada, Delson’s father, was murdered at the entrance of San Mateo. 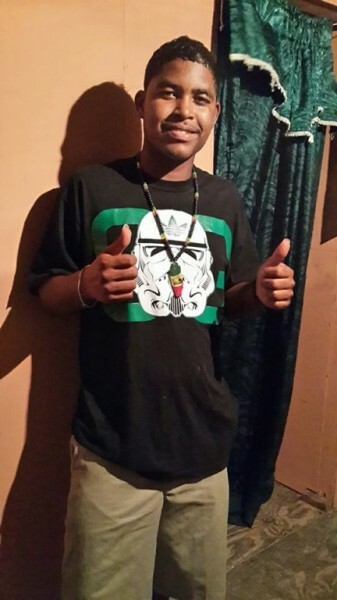 According to the police report, he was gunned down when he was heading home at around 11:30PM by unknown assailants. The elder Paguada’s death was suspected to be retaliation to Gillett’s murder a few days before. Shortly after Antonio Paguada’s murder, Delson and his family reportedly left the country, in fear of other attempts against their lives. When they thought it was safe enough, the family returned to Belize. Shortly after, Delson was shot. The family believes that they continue to be a target.